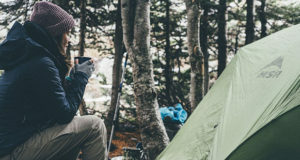 We’ve gathered the products that the outdoor lady in your life will love, so regardless if you’re looking for something budget-friendly, or the perfect item to leave a lasting impression – here it is: the 50 Campfires 2016 Holiday Gift Guide: Wear – Women’s. Once upon a time you went hiking with subpar hiking boots. Maybe they were old. Maybe you didn’t take proper care of them. Maybe they were, gulp, just not that good at doing what hiking boots need to do. We don’t know why or how this story starts, but we know it has a bad ending. An ending with a lot of four letter words and a pair of wet, sore feet. 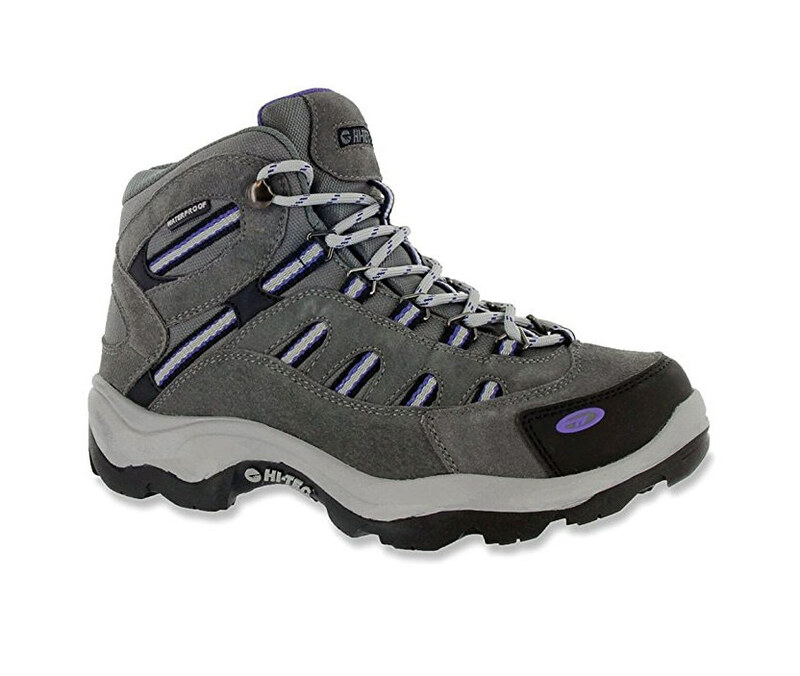 If you are familiar with the name Hi-Tec, you are sure of three things: they are meticulously dedicated to comfort, lightweight, and quality. Bandera Mid Waterproof Hiking Boots have a waterproof Dri-Tec® membrane and moisture-wicking lining designed for one thing, and one thing only, to keep your feet dry in any condition. We have a couple of criteria when looking for a hiking backpack, one of which is we want the back to work for us. Meaning, if we have 20 pounds of gear loaded on our backs, we want it to feel like we only have 10 pounds. Some backpacks do a better job at this than others. 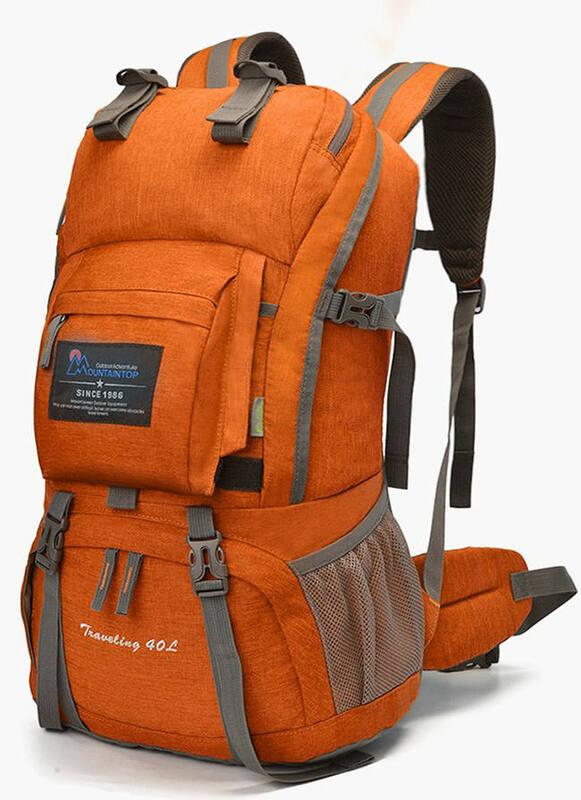 The Mountaintop 40 Liter Hiking Backpack is NOT a daypack. This is the real deal for a weekend or more of camping. Six adjustable straps allow you to completely customize the feel of the bag and the dense padded shoulder straps and hip belt keep you comfortable all day long. 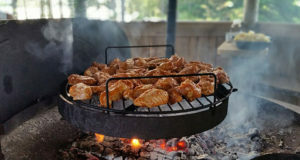 50 Campfires believes in honesty. So in the interest of full disclosure, our office is obsessed with pullovers. I’m wearing one as I write this. Let’s take a moment to thank the person who created the pullover. It is the perfect piece of clothing in my eyes. 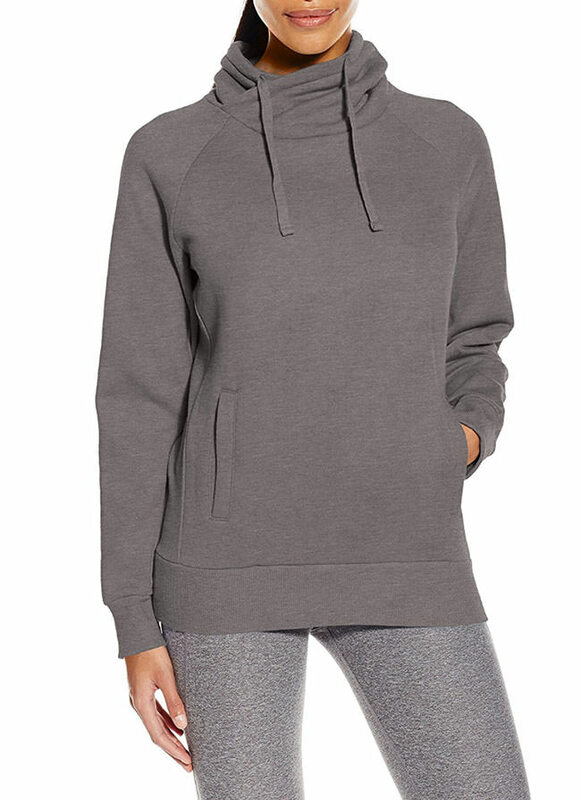 Soft, warm, comfortable, wear it at the campsite or running errands around town. 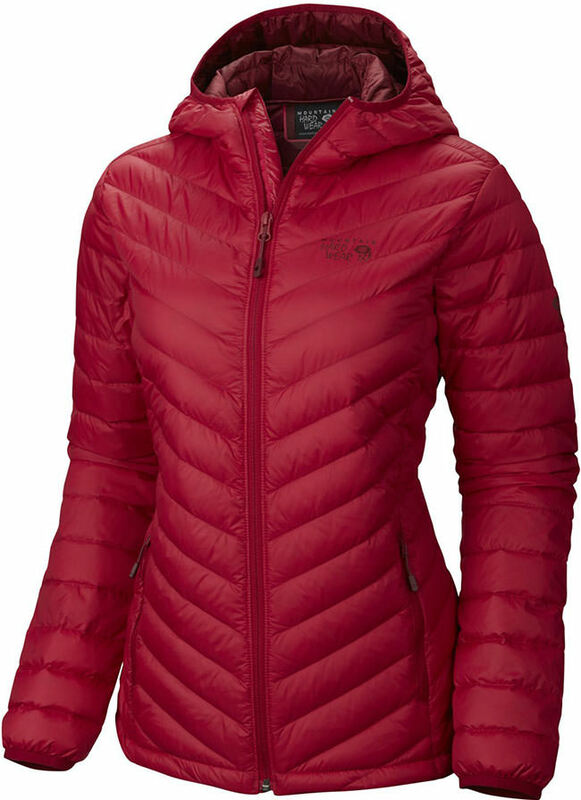 The prAna Women’s Gotu Pullover is one of the softest and warmest on the market. Lazy Sunday afternoons turn into “oh crap it’s Monday morning” with this thing. You’ve been warned. In an earlier life, I once tried to open a can of soup with a screwdriver (no one, ever, try that). I learned a very valuable lesson that day. Always have the right tool for the job. Our approach to gear and what we wear hiking and camping is no different. 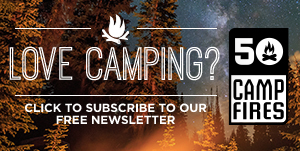 We have a saying at 50 Campfires: there’s a person for every product out there. Luckily for you, we’ve found a pair of pants/capris/shorts that are perfect for any female camper. 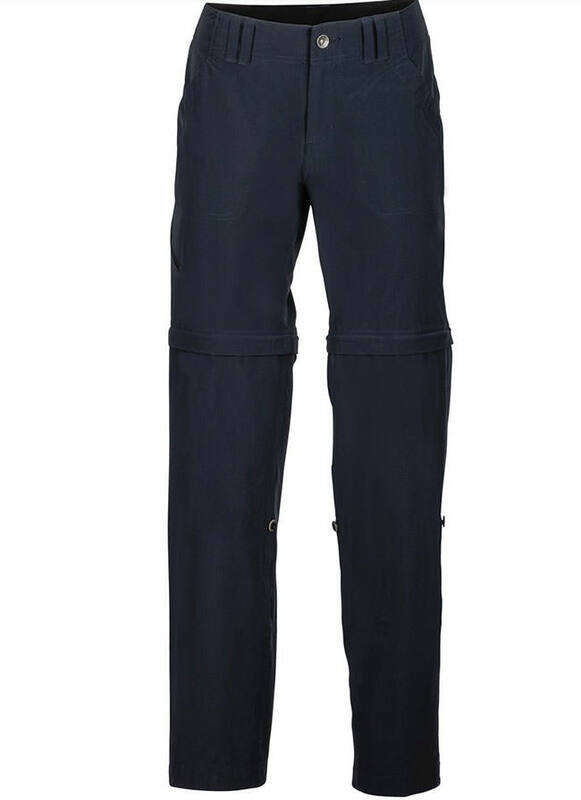 The Marmot Lobo’s Convertible Pant rides that beautiful line between fashion and functionality. They can be worn as full-length pants, roll-up capris, or shorts, allowing you to customize, on the fly, based on what the weather is doing. Don’t get us wrong; we love to hike, camp, adventure, explore, all those things, but there is something special about peeling off your boots after a long day hiking and slipping on a pair of comfy slippers. Call us old if you want, we don’t care. 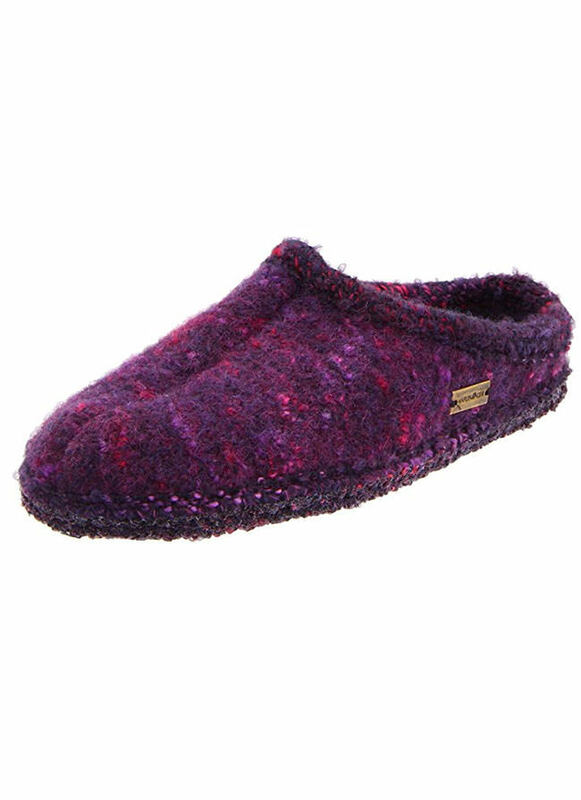 We can’t hear you over our soft, boiled wool Haflinger Women’s ASP Slipper. 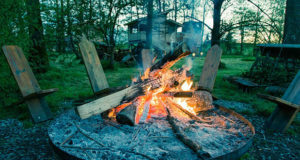 If the weather is good, it has become a tradition around camp to wear a pair around the campfire. Comfort after a long day on the trail. Isn’t that what we’re all looking for? Greek mythology time! Whoa, that took a turn, but hear us out. Even one of the best warriors in mythology had one damaging weakness. Achilles and his unforgiving heel. Back to the real world, down is a ridiculously good insulator. We sent a man to the moon in 1969, but even today, one of the best insulators on the planet comes from the soft, fluffy undercoating of waterfowl. Nature is an amazing place. But down has an Achilles heel. If it gets wet, it is completely worthless. 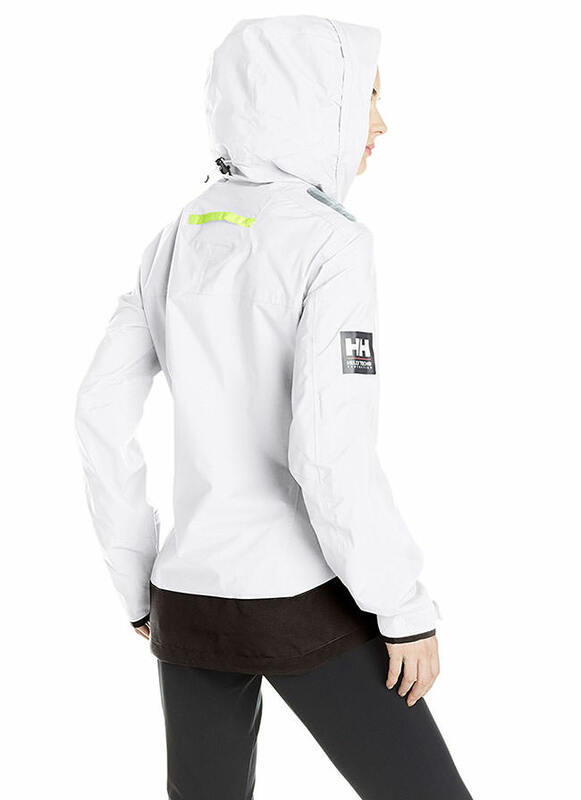 Mountain Hardwear has essentially solved this by integrating Q.Shield DOWN technology into their jackets. 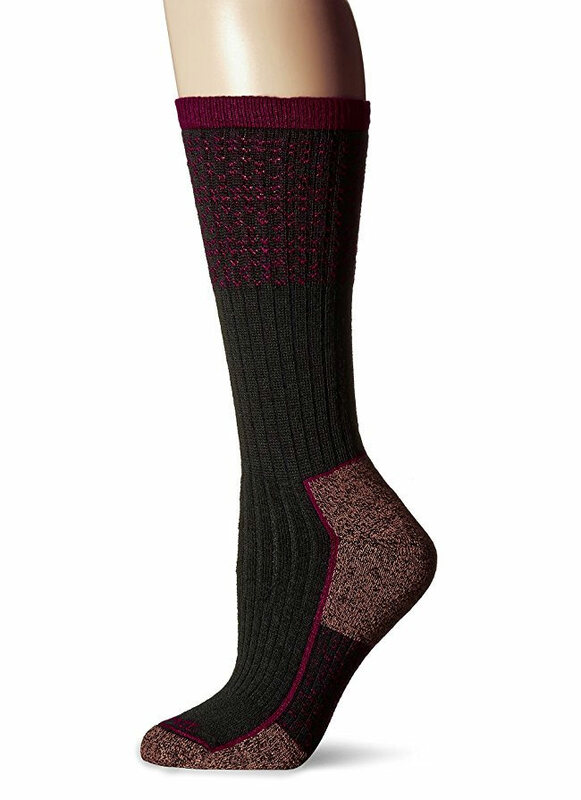 This treated down resists heat-robbing moisture and retains maximum loft even when wet. It looks like humans have finally outsmarted ducks and geese. Be proud. There are a several “laws of nature” that are constantly pushing on us. They happen everyday and we don’t even notice. Some are in the form of physics or biology. Others take the form of an adage. One of my favorites being “whatever can go wrong, will go wrong.” On the surface, it seems scary but it really isn’t. It just means we need to prepare, especially when we go outdoors. 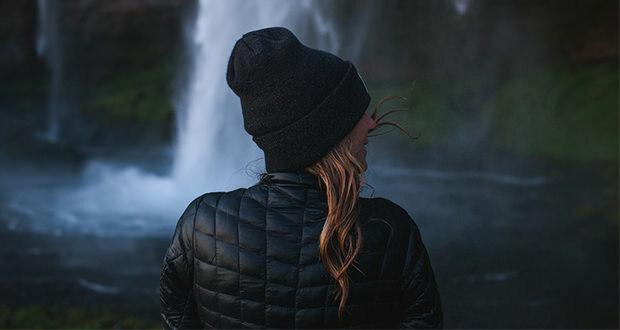 Having a quality rain jacket is a no-brainer if you spend time outside because there is one thing you can always count on, if the weather says slight chance of rain, it will almost certainly rain. Funny how that works. It’s only mid November and summer already seems like a distant memory. The sad truth is that it’s going to get colder before it gets warmer. I think it has something to do with the seasons. Yes, I make jokes to keep from being depressed about the cold months ahead. But there is another option. 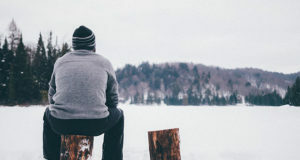 Rather than struggling through another chilly winter season, you can actively fight it. 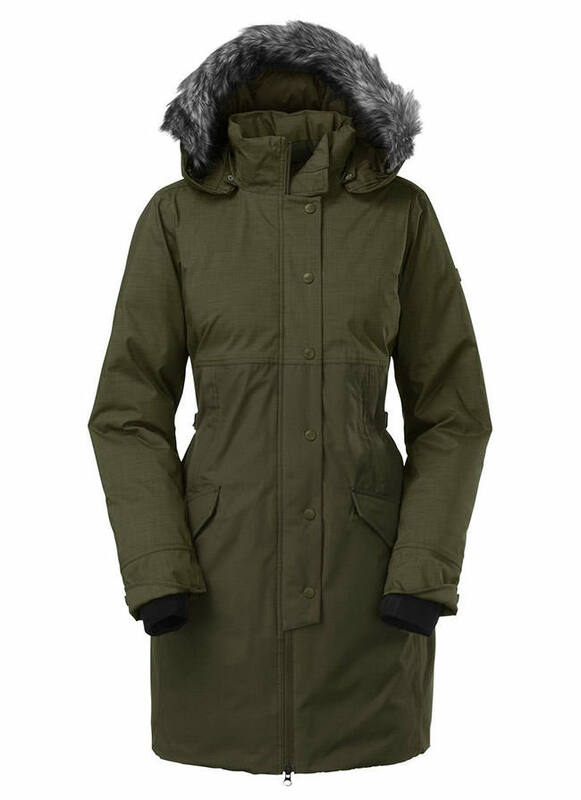 The Shavana Parka is a favorite because of the cut (knee length) and overall functionality of the jacket. You can wear it anywhere, and it has enough “keep you warm” technology built into it to handle anything you throw at it. 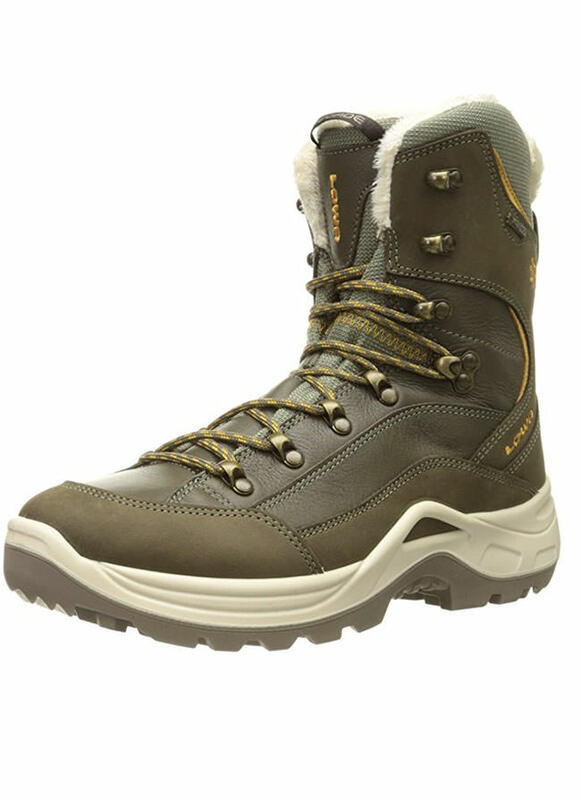 Beyond simply keeping your feet warm in the winter, we like a winter boot that doesn’t slow us down outdoors. Coming from Minnesota, the typical three feet of snow slows us down enough. Most winter boots are supportive simply because they go half way up your calf and are packed with insulation, but Lowa was able to make these boots comfortable, supportive, and nimble. As strange as it sounds, we actually like to be able to tell what we are walking on. The whole “moon boot” thing isn’t really for us and if it isn’t for you, you just found a new pair of winter boots. A watch that just tells time is basically a fashion accessory in 2016. We get it. Our phones have turned us away from most wristwatches in a weird serendipitous return to having our watches be back in our pockets. But this my friends is no ordinary watch. 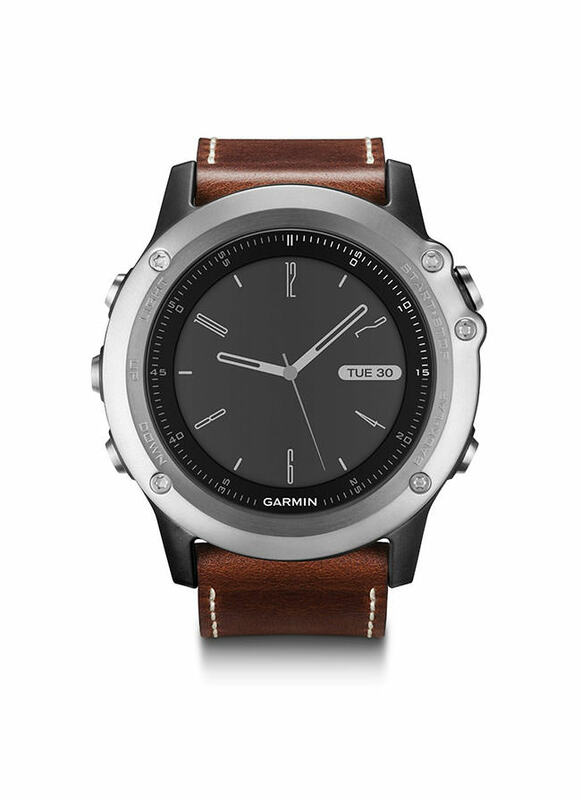 The Garmin Fenix 3 Sapphire has more in common with your phone than it does a traditional watch. 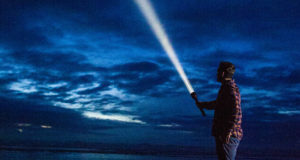 Even if you aren’t out climbing mountains and exploring an island no one has ever stepped foot on, there are a ton of great features that anyone who spends time hiking or adventuring outdoors will find useful and fun. It’s the middle of winter but you wouldn’t even notice. 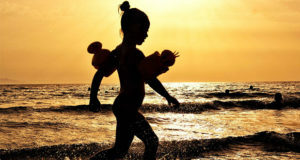 You could be on a warm beach, sipping cold drinks and running your hand through the sand. It’s 20 degrees but you couldn’t tell. Nor do you care. 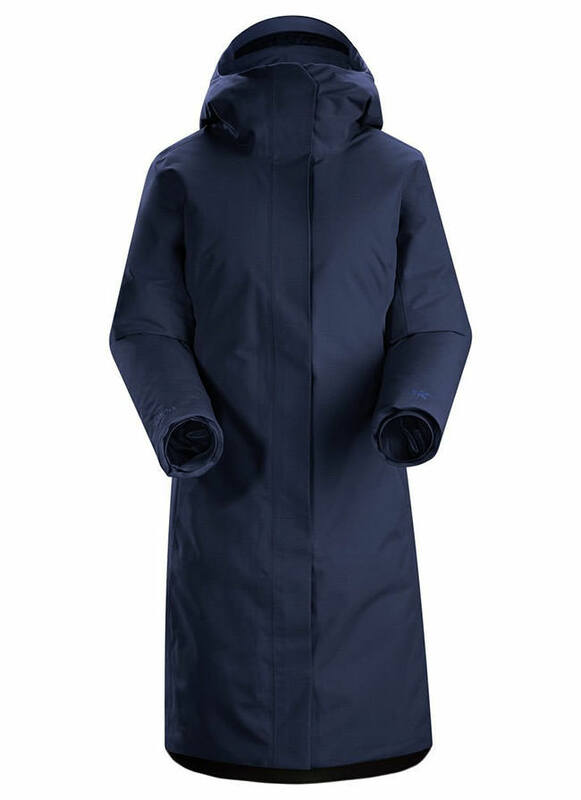 The Arc’teryx Women’s Patera Parka not only keeps you warm but it actually regulates your body temperature. 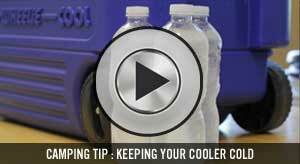 Meaning you can go from the cold temperatures to, say, your vehicle without overheating.